This award-winning museum takes you back in time to experience the unforgettable sights, sounds, smells and delicious tastes of days gone by. 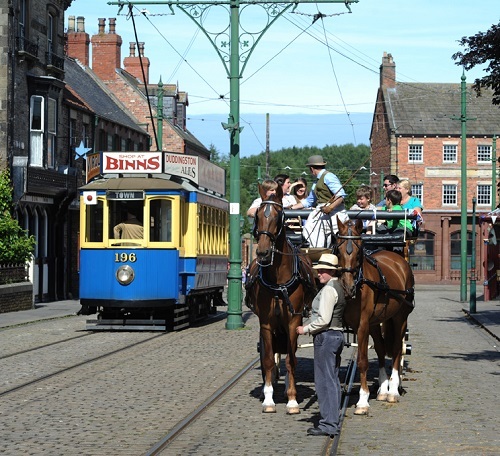 Beamish is a place to discover fascinating stories, to visit homes, shops and workplaces and meet costumed folk from the past. Look out for Land Girls and the Home Guard at the 1940s Farm, which shares the story of the Home Front during the Second World War. In the 1900s Town pop into the Co-op shops, find out who lives in Ravensworth Terrace and enjoy a pint at the Sun Inn. Experience life in the 1900s Pit Village and Colliery, see what’s cooking in the cottages, discover life underground at the drift mine and sample tasty fish and chips from Davy’s Fried Fish Shop. Explore life in Georgian times at Pockerley Old Hall and enjoy a ride on a steam train through the Georgian landscape on Pockerley Waggonway. 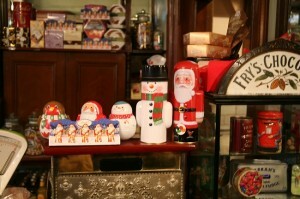 If you’re looking for a unique Christmas outing this year, there’s so much on offer at Beamish. On weekdays (Tuesday, Wednesday & Thursday), we’re offering an exclusive group package which includes admission and a tasty Christmas menu – a fantastic festive feast! 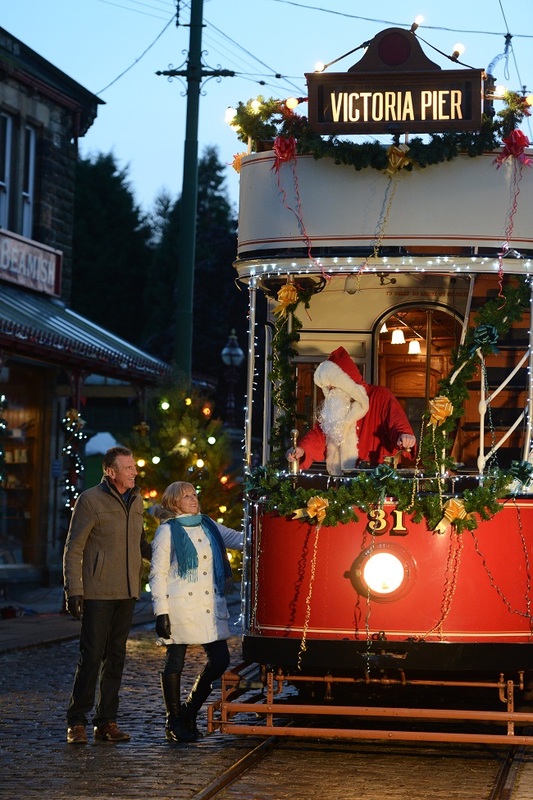 Explore the delightfully decorated Town and Pit Village, youngsters (and the young at heart!) can pay a visit to Father Christmas and meet his charming reindeer. And the highlight of the visit is a fantastic 3 course Christmas lunch, with all the trimmings, served in a private room overlooking The Town. For smaller appetites we’re offering a Christmas Lighter Bites menu too. These mouth-watering additions really will make Beamish a day out to remember! The Christmas menus are available for groups of 15 or more on Tuesdays, Wednesdays and Thursdays, from 14th November to 17th December. The cost, including admission, is just £21 for the 3 course lunch and £16 for the Christmas lighter bites lunch. 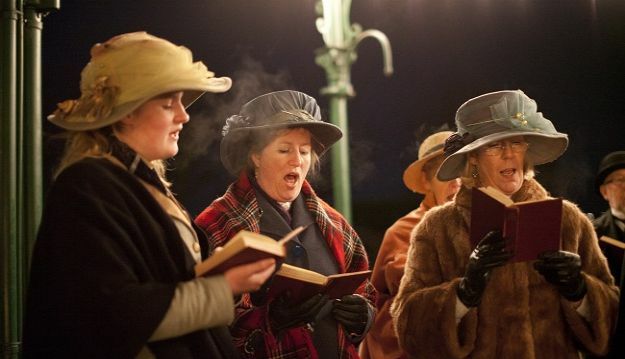 If you’re planning a weekend visit between 14th November to 20th December (plus 21st, 22nd, 23rd & 24th December too), you can join our Christmas celebrations at 1820s Pockerley Old Hall, 1900s Town and Pit Village and 1940s Farm. 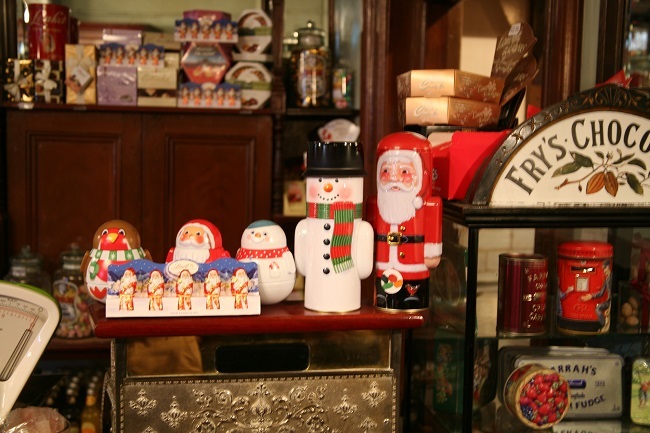 Enjoy Christmas carols, festive entertainment, sample Christmas cooking and find some last minute quirky gifts in the shops in The Town. Meet Father Christmas in his magical grotto and take a spin on our real ice rink.